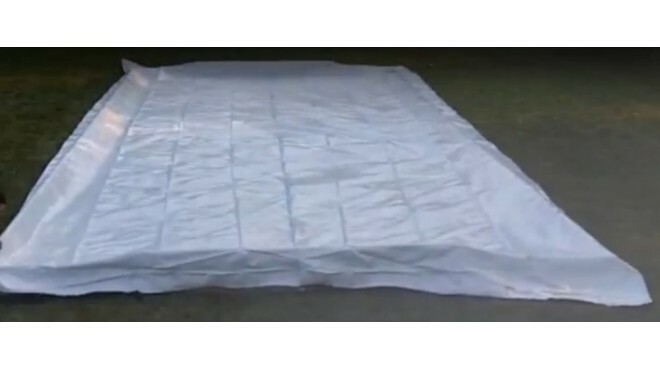 Our custom liners are sizes that may not be available in our regular liner section. Iron Sleek remains a one stop shop for just about any size and type of liner, not only for private residence, but for parks, churches, and recreation centers who need things to be larger and more custom. Liners are in stock so delivery times are always reliable. Liner is 6 mil 3 ply. Please select a length in 5' increments ..